The North American mission field is vast, and the needs can seem overwhelming. But there is hope. During the Annie Armstrong Easter Offering, you’ll read about miracles in our missionaries’ lives and how God is using them to send hope to cities, small towns and college campuses. Your prayers are the spiritual fuel for these missionaries and many more. Through prayer, God is opening doors, and lives are being transformed. Your generosity through the Annie Armstrong Easter Offering is another way you support more than 5,000 missionaries. Every dollar goes directly to the mission field to resource their work. 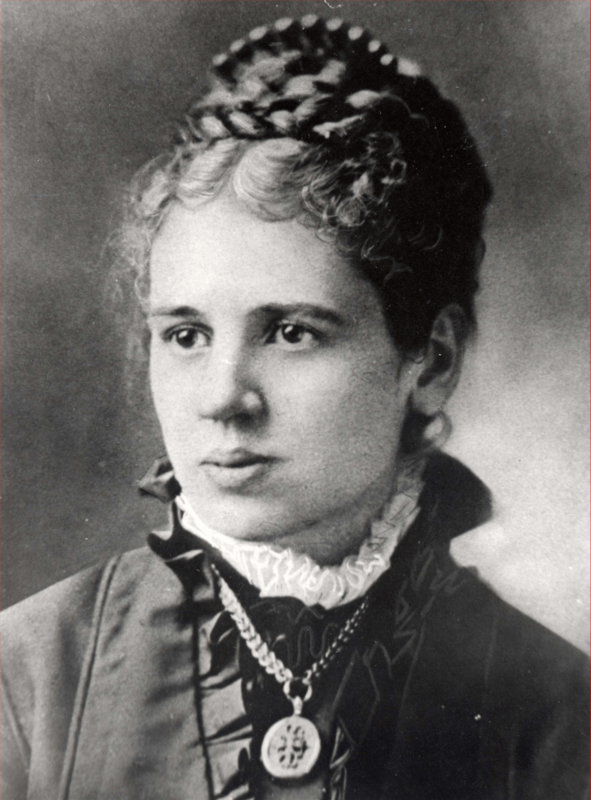 Read about Annie Armstrong, the offering's namesake, on the NAMB website. Visit the North American Mission Board’s website to read more about the missionaries and their stories and find videos on their unique experiences around the country. 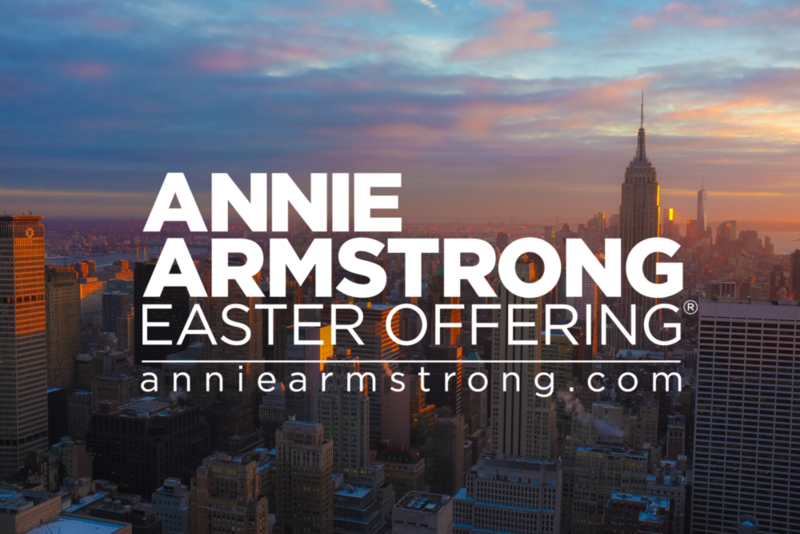 To give to the Annie Armstrong Easter Offering, visit the “How to Give” page of our website.